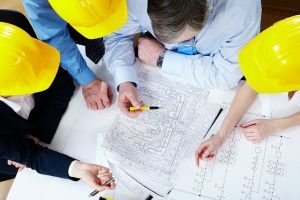 Stratum Logics understands that each client is unique and may require only specific services from within our wide range of engineering, procurement and construction management options on an as-needed basis. 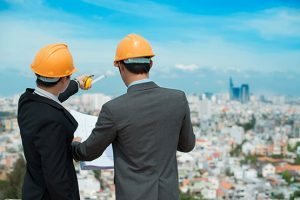 Civil engineering consultants, geotechnical engineering firms and other related Engineering, Procurement and Construction companies can reach out to us for specialized service needs to enhance their own in-house capabilities. As an initial phase of our service offering, Stratum Logics can provide advanced geotechnical engineering services, and act as civil engineering consultants to include geotechnical engineering assessments at the outset of a project. Structural design of sustainable pavement structures, including roads, pads, yards, etc. Our facility is equipped with an in-house geotechnical laboratory to analyze materials brought from potential job sites. We can also provide conceptual planning, and can identify potential design and structural options that are evaluated on the criteria of functionality, aesthetics, cost, schedule, and environmental impacts. We can also assist with land management such as Right Of Way acquisitions to ensure the proper land use permissions are secured.